The Texas Land Trust Council (TLTC) is a nonpartisan, nonprofit organization that builds and supports a strong, active coalition of more than 30 organizations working to conserve the lands and waters of Texas. We serve as a powerful voice for conservation to protect drinking water, Texas’ iconic wildlife, and our rich natural and cultural heritage. Together and in partnership with private landowners and citizens, we work to ensure that the Texas landscape – rich in history, natural resources, breathtaking views and recreational opportunities – can be left intact for all of us today and for the future. 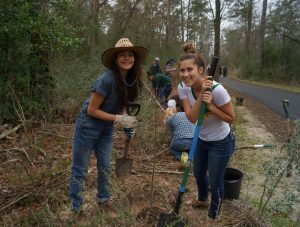 The Texas Land Trust Council was formed in the late 1990s in partnership with the Texas Parks and Wildlife Department to serve as a support association for all land trusts in Texas. Today, TLTC is an independent nonprofit organization that continues its work to advance and sustain the conservation efforts of Texas land trusts. 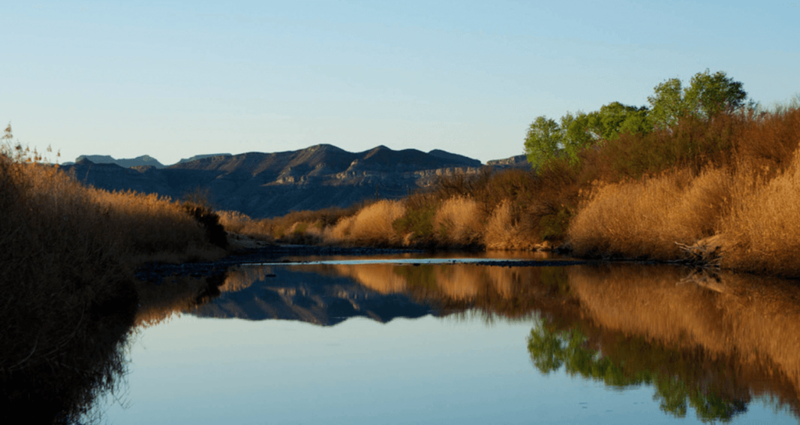 Land trusts are charitable organizations whose mission is land and water conservation. Currently, there are more than 30 land trusts working throughout Texas that have protected over 1.6 million acres of farms, ranches, wetlands, wildlife habitat, urban parks, forests, watersheds, coastlines and river corridors. Land Trusts can help landowners meet their long-term land use goals—and protect their land legacy—through a variety of land protection tools, such as conservation easements. These tools can be tailored to meet the specific needs of the property owner. Land trusts offer a nonprofit, voluntary solution for land conservation that does not rely on government tax dollars or government programs to help protect the land. Land trusts can also work with landowners to help them utilize available local, state and federal programs and incentives that are available to conserve important lands and waters. Some land trusts work in specific geographic areas while others concentrate on protecting specific natural resources. When entering a conservation project with a landowner, the land trust agrees to protect the conservation values of a property into perpetuity. Therefore, it is important that a landowner select a land trust that shares similar goals for the landowner’s property. TLTC also serves as a resource for landowners. Contact the Texas Land Trust Council for questions about how you can protect your land, to help you find a land trust to work with, or for more information about conservation easements. TLTC offers several resources for landowners interested in protecting their land. Texas Land Trust Directory lists all TLTC member Texas land trusts by county. 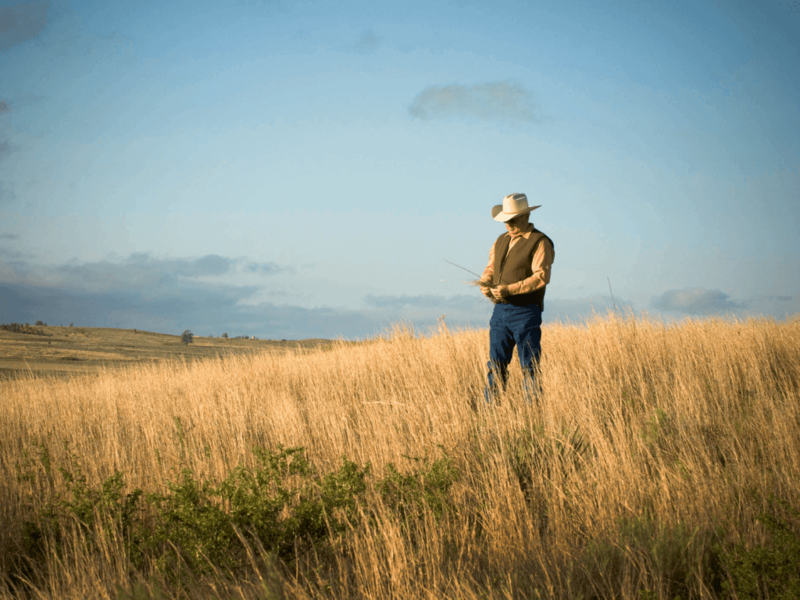 Landowners can search for land trusts working in their area of Texas. The Directory is available to landowners for free on the TLTC website. The Partners and Professionals Index lists both state and national professionals with experience in the land conservation field who work with Texas landowners and land trusts. The Index is available to landowners for free on the TLTC website. Conservation Easements: A Guidebook for Landowners details commonly-asked questions on conservation easements in the state of Texas. The handbook also profiles ten landowners around the state who have used a conservation easement to protect their land. The handbook is available as a free download on the TLTC website, or you may request a hard copy by emailing our office. Education and Information: TLTC creates reports, technical resources, and hosts the annual Texas Land Conservation Conference, traditionally held each year at the end of February in Austin. Join TLTC to receive registration discounts along with many other benefits and opportunities to network with other conservation colleagues, both professional and volunteer. Support Texas’ vibrant and growing land trust community, and Texas land conservation, by joining the Texas Land Trust Council. Land trust, individual, or partner memberships are available.